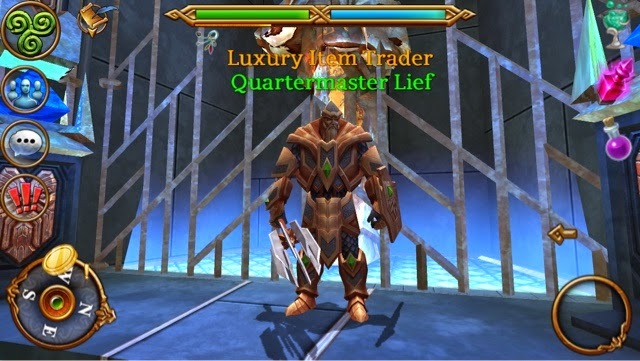 This guide lists all the luxury items in the Quartermaster Lief (Level 180) luxury shop. Quartermaster Lief is located at the Ancient Cache leystone in the Infernal Armouries. All of his gear is Level 180 required.